Sheet piling products are used to strength or sheet pile wall, including walers and struts, steel tie rods, and corner sections. We all produce these products in our factory and we can supply all these products in a package. 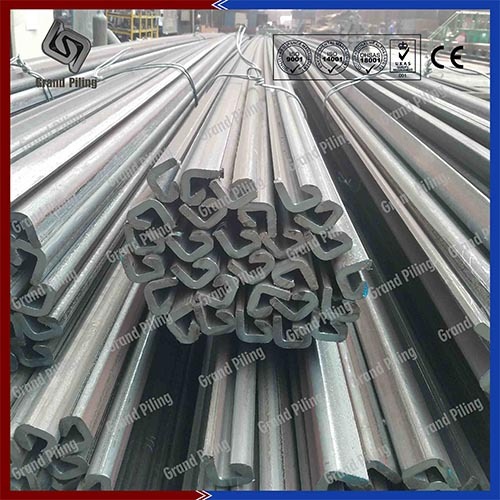 We can produce sheet pile accessory and product. And we can apply any kind of paint to protect the sheet piling wall. To connect the sheet piling wall, we have point and splicers, connectors, fabricated corners etc. To help the piles drive more smoothly, we have sheet pile threader, lifting shoe.And we can apply any kind of paint to protect the sheet piling wall. 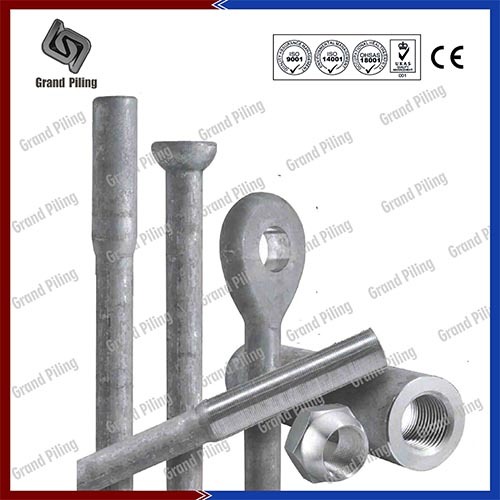 Sheet piling accessories are products that are used to to hold and connect or tie back the sheet piling wall, or in another sentence, all products that are related with sheet pile.To connect the sheet piling wall, we have point and splicers, connectors, fabricated corners etc. To help the piles drive more smoothly, we have sheet pile threader, lifting shoe, universal pile excavator, auger cleaner, ground release shackles, Ratchet Release Shackles and piling shoes.We also have sealant to make the piling wall more water tight. And we can apply any kind of paint to protect the sheet piling wall. Sheet piling products are used to strength or sheet pile wall, including walers and struts, steel tie rods, and corner sections. We all produce these products in our factory and we can supply all these products in a package. 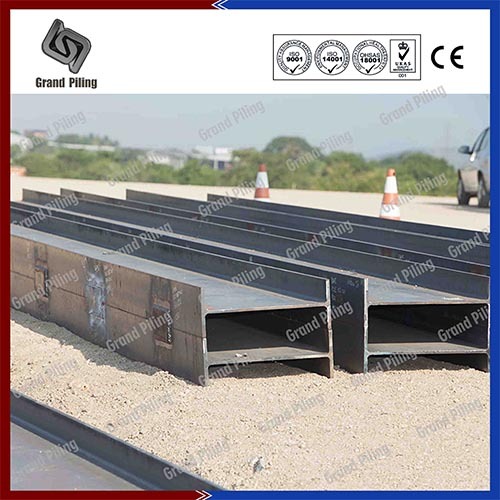 We can produce sheet pile accessory and product.